Get Ready For TGE 2018! As some of you may know, Brighton is a place that is very near and dear to our hearts. 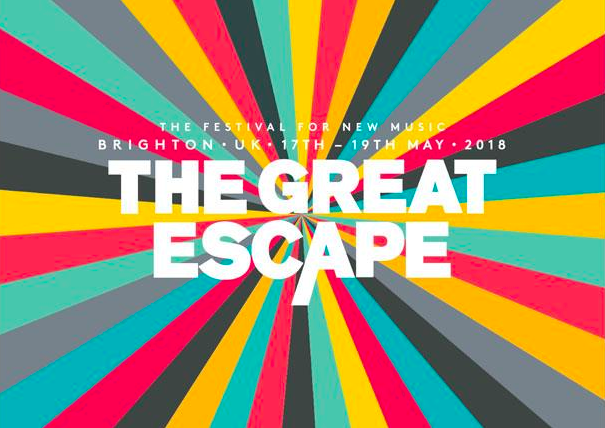 So it's no wonder that a place that not only celebrates, but encourages diversity and individuality has become home to one of our favourite new music festivals, The Great Escape. 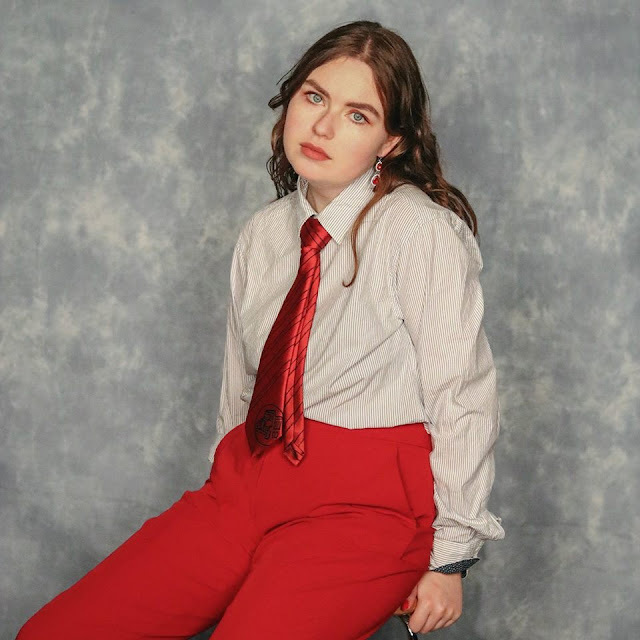 Having been in previous years, this year is the first year that the Femme team will be covering the festival, and to say we're buzzing is an understatement. Not only do we get to create content to prove to our parents that we're not wasting our lives by pursuing journalism as a career, but we also get the chance to meet and interview some of our favourite bands and artists, all while seeing some fantastic live music in the process. 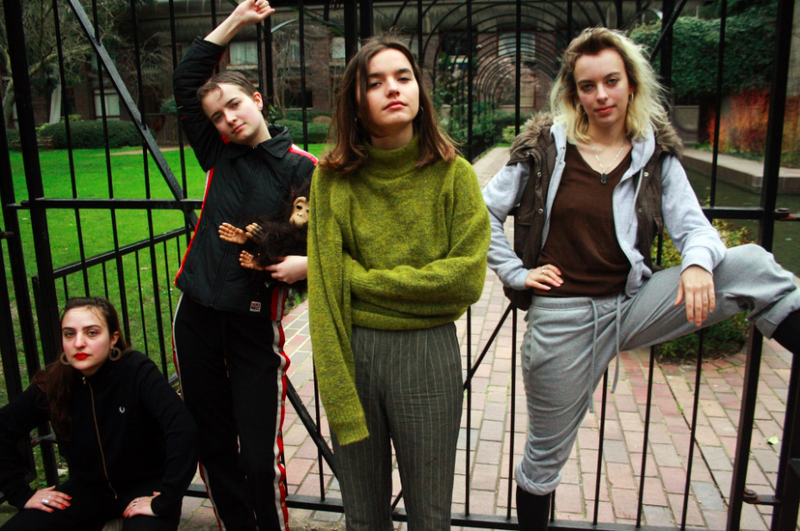 With such an extensive line-up this year, it definitely is challenging who to pick, however we've sifted through the bunch to pick out our top must-sees for the weekend, and amalgamate them into a fancy Spotify playlist for you. You're welcome. The Femme Collective 2018 © All rights reserved. Copyright The Femme Collective 2018 © All rights reserved.